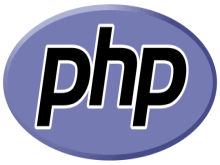 PHP is an open source, server side scripting language introduced by Rasmus Lerdorf. It is lightweight, fast and easy to learn programming language. PHP supports multiple databases such as MySQL, Oracle, and MS Access. To make a dynamic and fast web application, PHP is consider very important programming language. So it is important to choose PHP learning online books to utilize time. Top 8 PHP learning books beginner to skilled level. Advanced php programming to build a web blog, web pages, E-Commerce sites etc. PHP & MySQL Web Development describe how to make dynamic web applications. PHP structure and basic use fundamental string function, array function, file function etc. with multiple examples. It has clear concept about how PHP effectively interacts with MySQL databases. This book explains database setup, authentication, Pdf generating, email sending, web server connecting, images manipulation, web applications developing with numerous examples. PHP string, array, file functions with multiple examples. 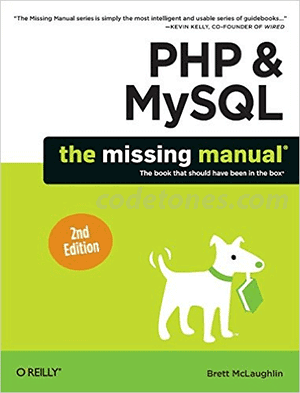 PHP & MySQL: The Missing Manual assist you to get robust concept about PHP dynamic-ness. This book will introduce you to the fundamental to skilled level. Manage dynamic MySQL database by PHP. You also get knowledge about database structure, interactivity, content management etc. This book will take you deep PHP & MySQL world of server side programming. Complete instruction to build a dynamic Web applications and software. The Joy of PHP Programming: A Beginner’s Guide Book introduce you HTML basic syntaxes. Then step by step introduce with PHP and how it work in the web applications. It is easy for beginners to start and understand PHP. 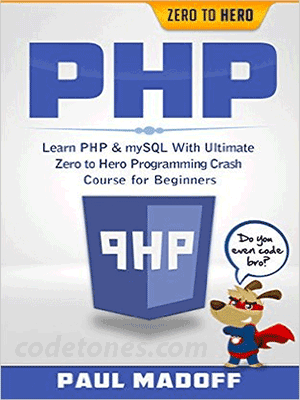 First this book start with easy PHP and MySQL function that help you to gain basic knowledge. Gradually this book goes to intermediate to skill level. 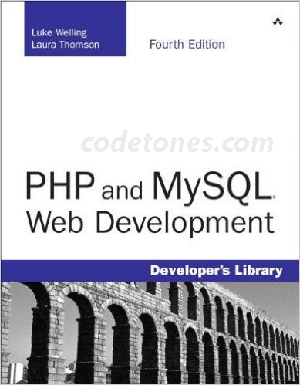 Head First PHP & MySQL Book is the complete guide to be a web developer. 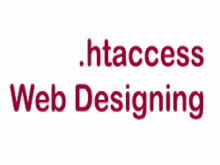 It helps you to make dynamic and database depend websites. Vast discussion about fundamentals to advanced skill of PHP and MySQL, for example session, cookies, validation, database queries, content manage and much more. This book has many visual examples that easy to understand. By reading this book you will get quick idea to make dynamic applications. The interactivity between PHP and MySQL. 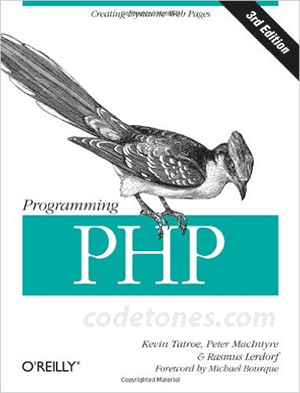 This book latest edition make easier for beginner to understand PHP and relational database. It became the top PHP learning book. This Programming PHP book guide you to build complete website, blog or E-Commerce by using PHP and MySQL. There are lot of pictures and example that illustrate PHP and MySQL syntax. Easy to learn PHP and MySQL based web security. 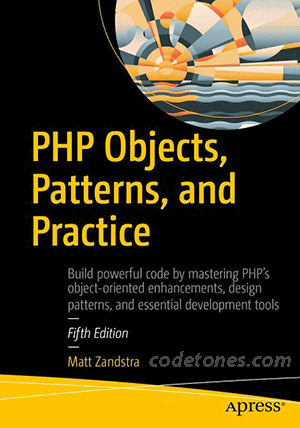 This book explains PHP object oriented features. It gives a clear concept about class, object, inheritance, abstract and much more. This book discuss many of the object oriented class design and database patterns. 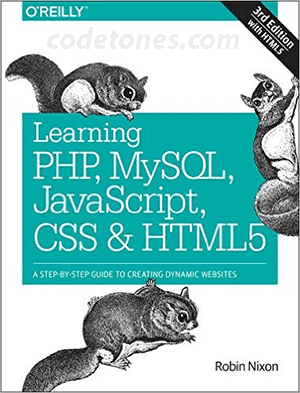 This book show good strategies on how to use PHP and Mysql for dynamic websites. From this book, you’ll come to learn lot of about PHP and Mysql. This book can make someone Zero to Hero by it’s substantiate steps. There has numerous example to create a good sense about PHP and MySQL in the fields of web development. 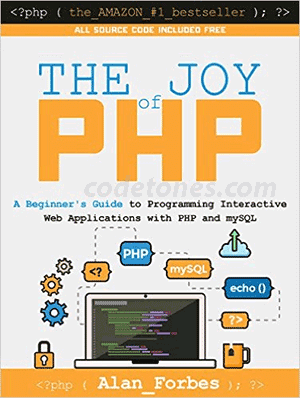 You can create a PHP and MySQL based website after going through this book. You also can learn common mistakes that PHP developers done while coding. 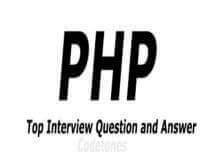 PHP is the most secure web programming language that load fast by web browsers. It is important to choose the right book to reach your goal. Above all those top 8 PHP book help you to be a web genius. If you have any query comment below.